Dr. Sameer Kaul, a renowned cancer specialist created 'Breast Cancer Patients Benefit Foundation' to offer free treatment to ill affording cancer patients. | Onkaulogy Kombine, cancer specialists, surgical oncologists, cancer care team. Breast cancer has become the number one killer of women in Asian cities and not just the western world anymore. The disease is a stubborn one but what complicates the problem for our people is inadequate and contrasted public infrastructure, inadequate finances being due to ever rising costs of treatment and immature health insurance. It is impossible for most patients to avail comprehensive treatment for their disease. 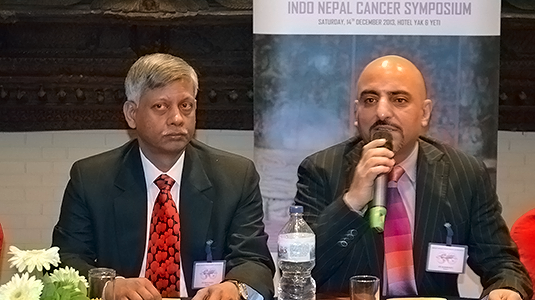 It was this that prompted a group of sensitive professionals drawn from different walks of life, headed by Dr. Sameer Kaul, a renowned cancer specialist, to create this organization in September 2004. 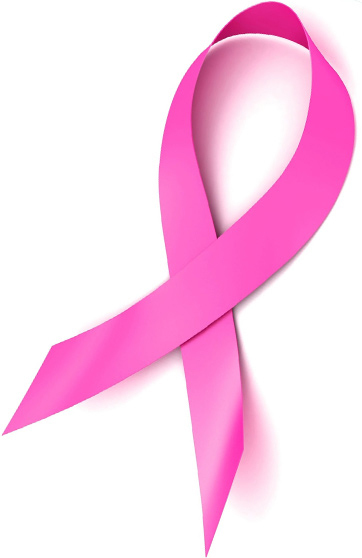 ‘Breast Cancer Patients Benefit Foundation’ has since been active in the field of providing succour to financially constrained cancer patients in India and our neighbouring countries like Afghanistan, Pakistan and Bangladesh. The primary function is to facilitate optimal treatment by collecting funds for the same. We try achieving this by sponsored mega event organizations like ‘DilkiAwaz’, ‘Ehsaas’, ‘The Awakening’, ‘Creafash’ and public donations from sensitive individuals and the socially responsible corporate sector. These funds are used to provide duly subsidized/free treatment to ill affording cancer patients cutting across red tape – caste, colour and creed.